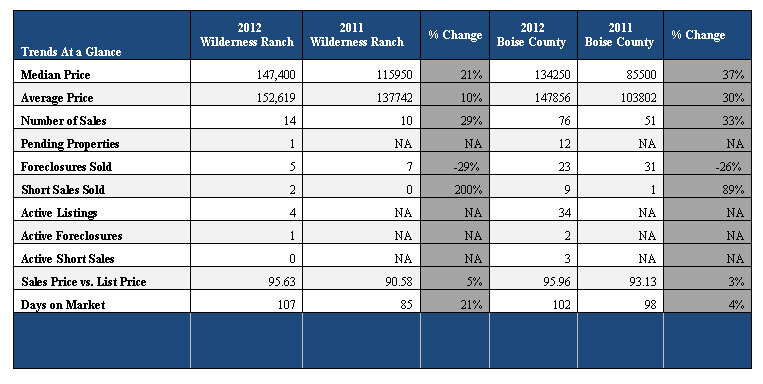 The Annual review of Real Estate sales in Wilderness Ranch and East Boise County for the 2015 year and the 2016 Forecast. News and Headlines: Idaho Ranks #1 in Job growth at 4.7%. Boise makes headlines again for best places to live. Want to learn how Boise ranked nationally for 50 various categories such as ‘Most Caring city’, to ‘Most Artistic Mid Size City’ to ‘Healthiest City for Women to live’? We were privileged to be part of the great sales in Wilderness Ranch in 2015 and we look forward to many more slated to close by Spring 2016. 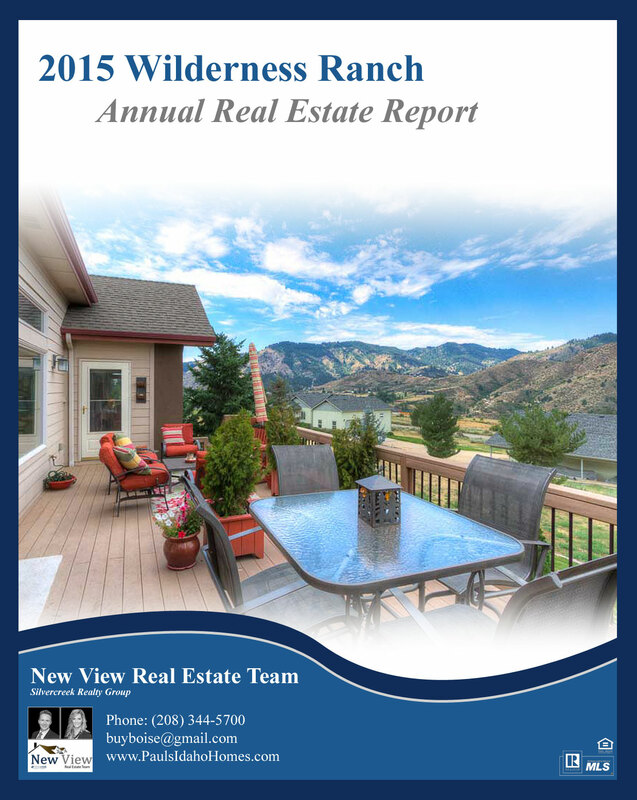 2016 Forecast: The Treasure valley is expected to see continued growth in the Real Estate Market but not as robust as the previous year that experienced double digit gains in some areas. 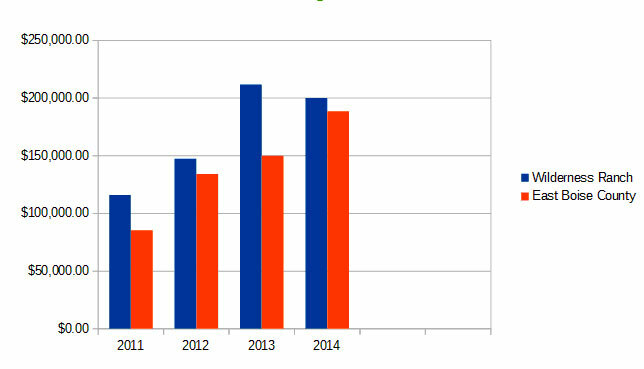 However last year was a pretty exceptional year. For 2016 expected growth rates of 6 to 7% are predicted for the Treasure Valley, and if that holds true, it validates we are moving into a more stable and sustainable market. Activity seems to have started early this year. 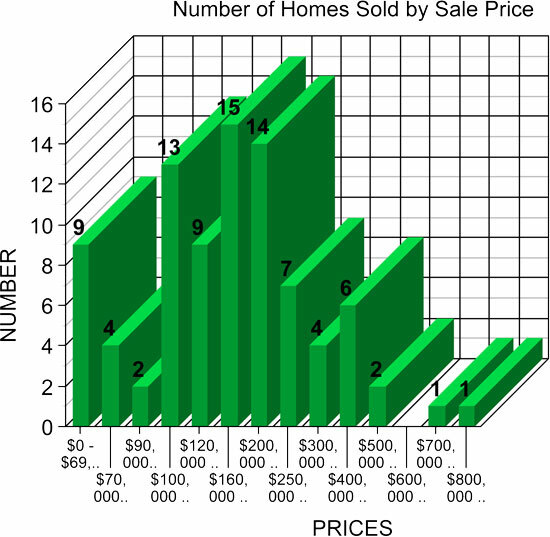 In January we closed two properties in Wilderness Ranch and put four additional pending. Already seeing some song birds and robins in abundance so maybe nature is predicting an early spring. That would be welcoming. 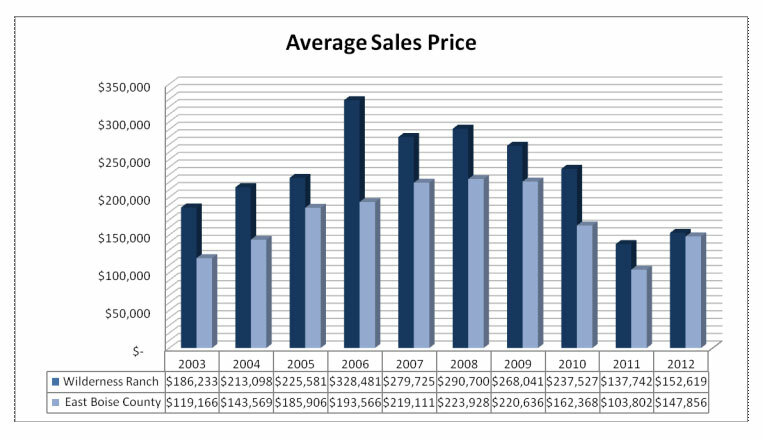 If you’re considering Selling we are recommending to start early this year. If you would like a free evaluation and consultation of your property on how to prepare your home prior to selling then call or write anytime. Always happy to help. We invest a lot into the community and want you to get the best back. Interest rates are still being held low artificially, but consensus is we will see mortgage interest rates climb this year to around 5% to 5.25% which historically is still very low. However if you were thinking of refinancing, this spring would be a good time if you have been procrastinating. We are always easy to reach, so write or call. Often we may be driving up in the hills in Boise County but leave a message and we will always respond back quickly. To stay up to speed remember to visit Idaho Mountain Real Estate and for Boise County in general visit homes in boise county and if you get a chance stop in and please give us a like on facebook www.facebook.com/WildernessRanchHomes .